Leader of opposition and Malawi Congress Party (MCP) president Lazarous Chakwera has said the second meeting of the 46th Session of the Parliament of Malawi which adjourned sine die on Friday has been a mixed bag. 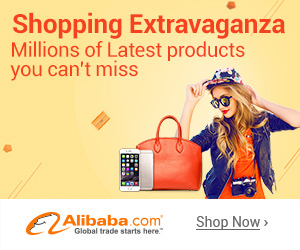 “We have conducted business within the context of severe food shortages countrywide despite assurances that all is well. “Our women and children have experienced the indignity of making ADMARC depots and premises their residences,” said Chakwera in a statement. He said MPs conducted business within the context of depressing micro-economic indicators despite assurances that government policies are working. Chakwera also said the MPs conducted business within the context of a seeming ‘police state’ saying the opposition, particularly MCP members were treated dishonourably through irregular charges of treason. He also said the party is still “traumatized” by the sudden demise of its MP Kanjira Banda. “We have reviewed and subsequently passed a revised budget amidst unconvincing assurances of fiscal discipline, worsened by reluctance to critically review fundamental monetary policy redirection,” said Chakwera. He said despite the negatives, they conducted business in the House with “commendable level headedness” in serving Malawians. 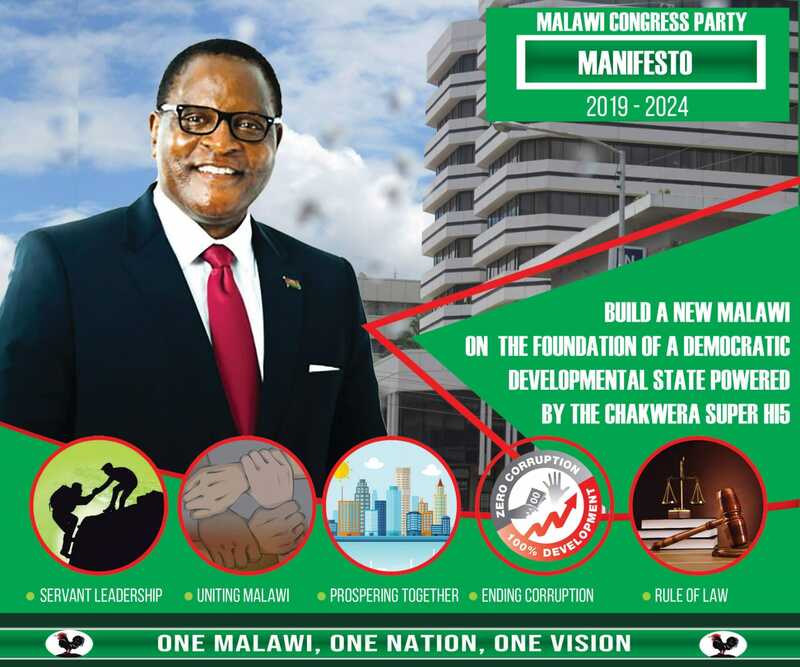 Said Chakwera: “It is evident that we need to overhaul all systems: go back to the drawing board to chart a way towards a better and prosperous Malawi, the Malawi we want for our youth, the elderly and other vulnerable groups. “We must go back to the drawing board because the gap between the haves and the have-nots is widening each day due to man-made policies that are increasing inequality and an addiction to belly-politics. Chakwera said Malawi Parliament will continue to face challenges in its duties if one arm of the government fails in its mandate to reconcile all the developmental policies for the common good of Malawi. He said the opposition shall continue to push for a comprehensive enactment of legislation that the government has sat on; from the 2007-2008 Law Commission recommendations to the more recent electoral reforms recommendations and the all-important Access to Information Bill, without which Malawians continue to be denied the future they desire and the governance they deserve.